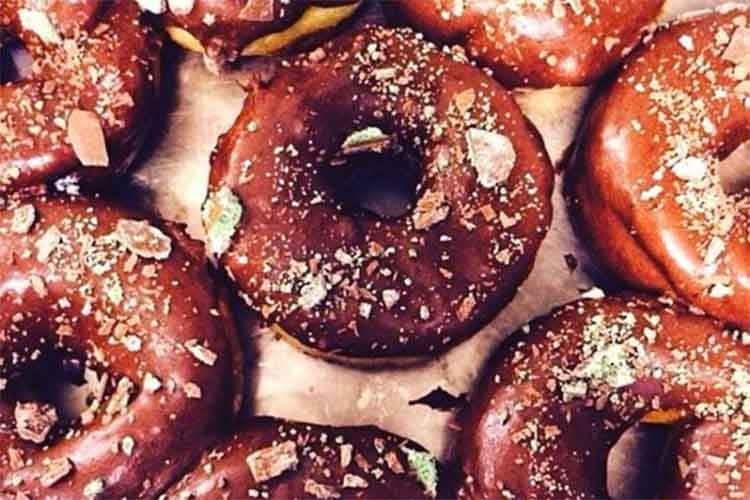 There’s never a bad time for doughnuts! 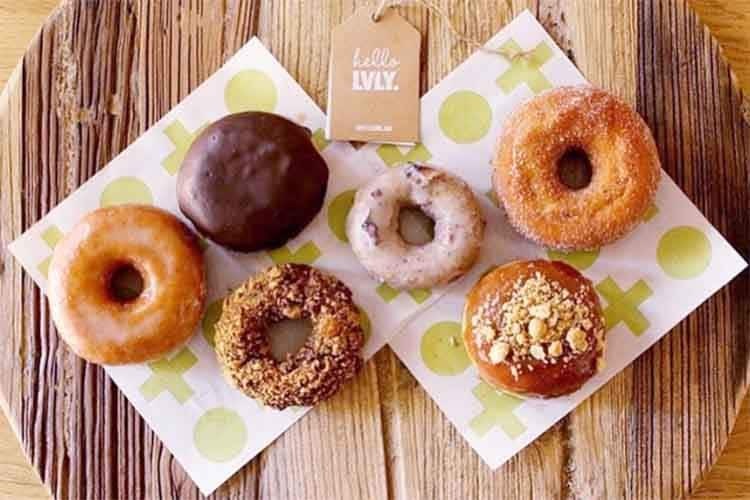 Coffee and doughnuts! Is there a more glorious double-act in all of creation? 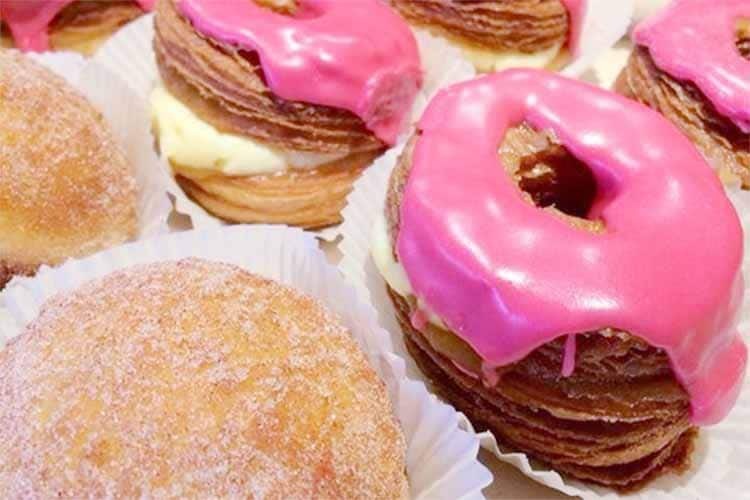 Shortstop gets it, and you will too once you sample their range of raised, filled, cake and cruller doughnuts, and wash it all down with a steaming hot speciality coffee. 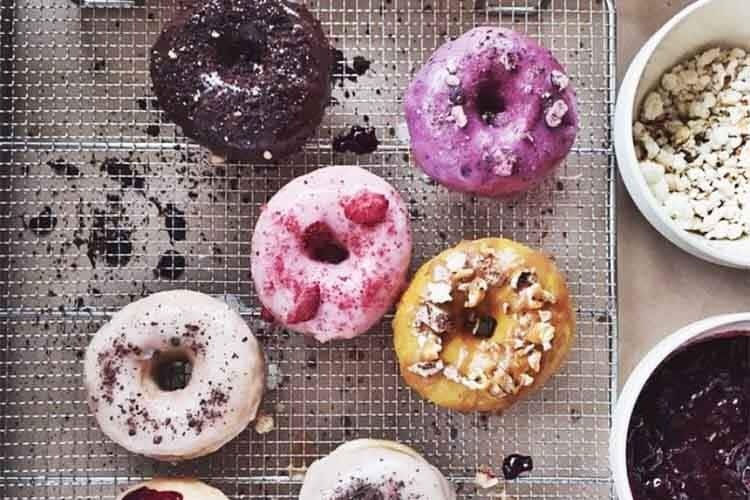 These aren’t your average doughnuts, either. 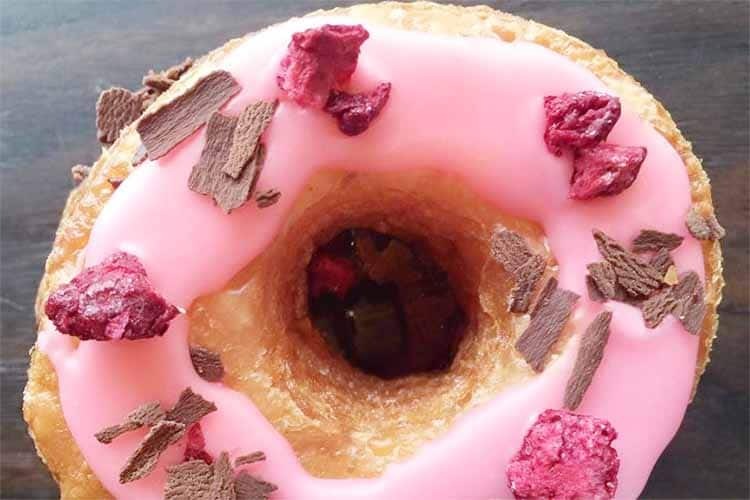 If you’ve ever wanted to try one flavoured with Earl Grey tea and roses, now you know where to head!